K.H.A.RE. Cambodia is a community organization established in 2014 by the SOHO Diversified Group of Companies as part of our corporate social responsibility initiative. The name K.H.A.R.E. (pronounced "care") stands for Khmer Helping All to Respect the Environment. The organization is independently funded and organized by the SOHO Diversified Group of Companies and other local companies in a collaborative effort to bring awareness and action to businesses and residents to help keep community parks and recreational areas clean and beautiful in Cambodia. 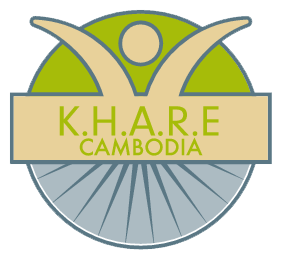 To learn more about K.H.A.R.E Cambodia and how you can help, please visit: www.KHARECambodia.org. If you have a special project you would like to introduce to us for collaboration, please email us at: info@kharecambodia.org.